Seamless window program for OS/2. Runs a do-nothing Win3 program under OS/2. Speeds up loading Windows apps in OS/2. the other .DOC files only detail the changes. 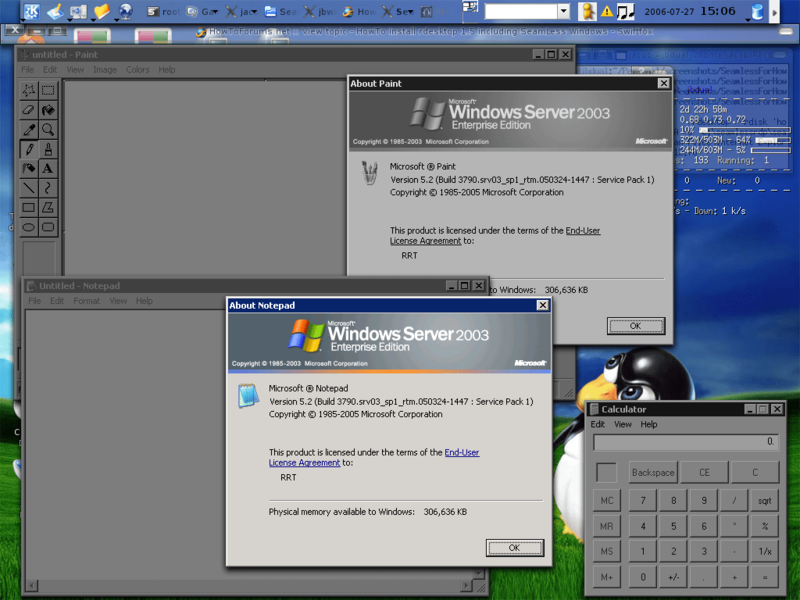 quickly followed by version 2.00, which used about 9kb less memory. all programs that do ABSOLUTELY NOTHING - but then there you are. memory does not mean that much to you, then you should use SEAMWIN.EXE. that it is the version that will work perfectly on almost every system. then you should use one of them.